A disturbing trend that we are seeing all too much these days is the blatant virtue signaling by major corporations and financial institutions. Apparently, if someone decides to engage in hunting, the shooting sports, or decides to carry or own a firearm to protect one’s family, they should be shunned, made to feel ashamed, or have their credit or banking relationships destroyed. It is terrible that constitutionally protected rights can be so casually disregarded and voluntarily discarded. It is axiomatic that rights, once lost, are never regained. 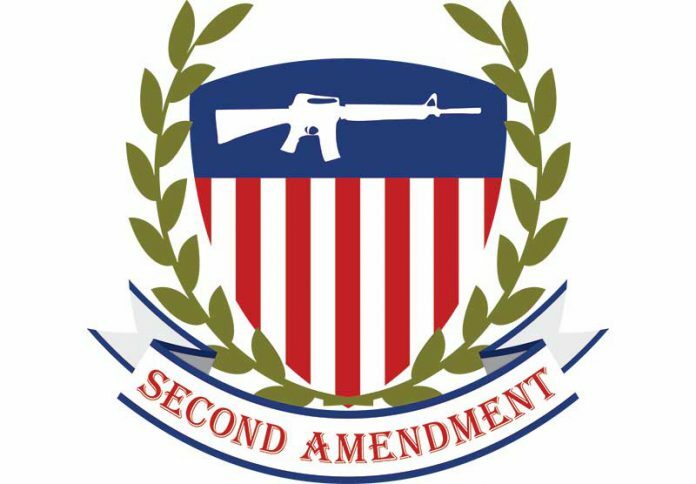 NSSF is pushing back against the demonization of hunting, shooting and the right to self-defense. We have developed and published the “Making A Difference For A Safer America”campaign and advertising to show all the good things that we, as an industry, do to educate, support and fund programs that truly make America safer. Look at NSSF programs such as Don’t Lie for the Other Guy, Operation Secure Store, and our FixNICS initiative – recently enacted as federal law – thanks to NSSF’s efforts. These are just the beginning. Project ChildSafe, another NSSF initiative, has distributed more than 37 million free gun locks. Our Own It? Respect It. Secure It. program provides meaningful education on how to safely secure firearms in homes where children or other at-risk individuals may reside. We have launched a suicide prevention program in cooperation with the American Foundation for Suicide Prevention. The Foundation has been a great partner in getting out the message that suicide is preventable, and that this industry can help in this worthy effort. The firearms industry welcomes participation in the national conversation to make our communities safer. Our trade association, NSSF®, has long advocated for effective solutions to prevent access to firearms by criminals, children and the dangerously mentally ill. We run programs that make a real difference. NSSF has led the way in improving the FBI National Instant Criminal Background Check System (NICS) through our FixNICS® initiative that has reformed the law in 16 states and improved the reporting of disqualifying records. The Don’t Lie for the Other GuyTM program helps firearms retailers prevent illegal straw purchases and is conducted in cooperation with Bureau of Alcohol, Tobacco, Firearms and Explosives (ATF). Project ChildSafe® has distributed more than 37 million free gun locks since 1999. Our partnerships with federal and state agencies, as well as a leading national suicide prevention organization, are building public education resources for firearms retailers, shooting ranges and the firearms-owning community. Operation Secure StoreSM is a comprehensive joint initiative with ATF to help Federal Firearms Licensees make well-informed security-related decisions to deter and prevent thefts. Practical solutions that protect lives and preserve our citizens’ liberties – making a difference for a safer America.